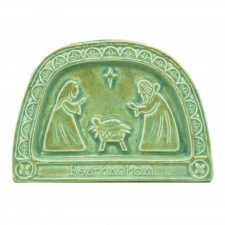 Browse our Dolmen Nativity, unique Irish Nativity Sets. 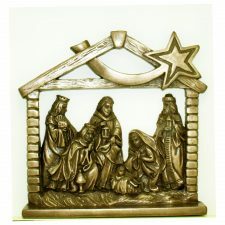 Bronze Nativity Scene wall hangings. 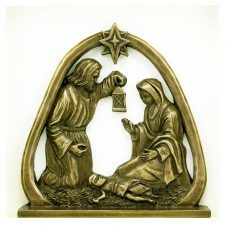 Ceramic Nativity Scene and Sacred Journey plaques and Wise Men Wall Sconce for t-lights. 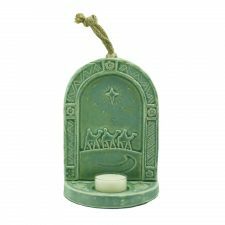 Beautiful Irish Nativities are wonderful additions to Christmas decorations and will be treasured each year. 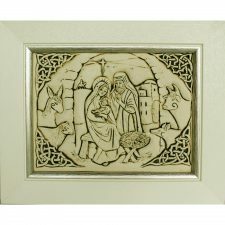 Nativity Sets and Angels made in Ireland. We totally love these gifts. 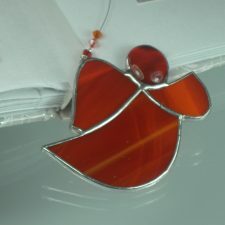 Recommended to buy early as handmade crafts may not be restocked in time for Christmas 2018. We ship world-wide, offer gift wrap and will hand-write any purchased greeting card. 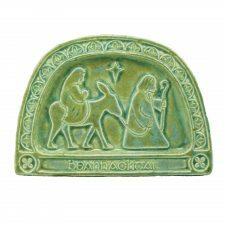 It may not be possible to restock handmade gifts again before Christmas 2018 so we recommend to buy Christmas Gifts early. 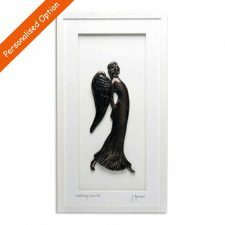 Add a note in the comments box during checkout for Christmas delivery and we will deliver nearer to Christmas.